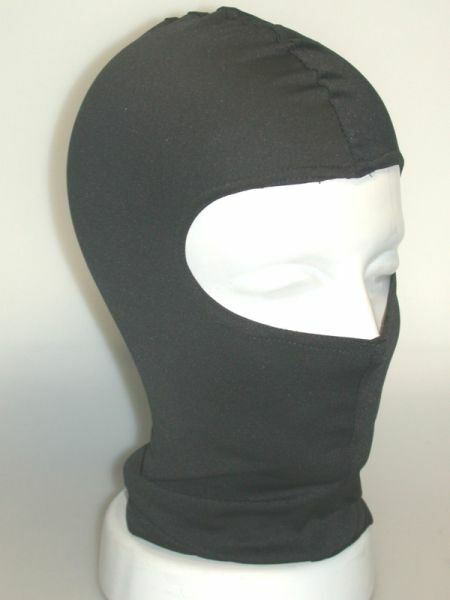 With this full-face, black nylon balaclava you will experience maximum warmth with minimum bulk. The mouth and nose areas are made with breathable material so you never have to take the balaclava off while out in cold weather. One size fits all.